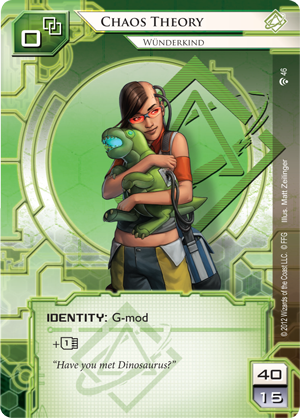 Android: Netrunner seems to be turning into a regular game for us, so we’re going to play it again this week! And beginners are most definitely welcome, most of us are new to the game as well. Game play on OCTGN, voice chat on Skype; it’s this Thursday at 9:30pm EDT / 6:30pm PDT.